Reema runs to remember the life she left behind in Syria. Caylin runs to find what she's lost. Under the grey Glasgow skies, twelve-year-old refugee Reema is struggling to find her place in a new country, with a new language and without her brother. But she isn't the only one feeling lost. Her Glasgwegian neighbour Caylin is lonely and lashing out. 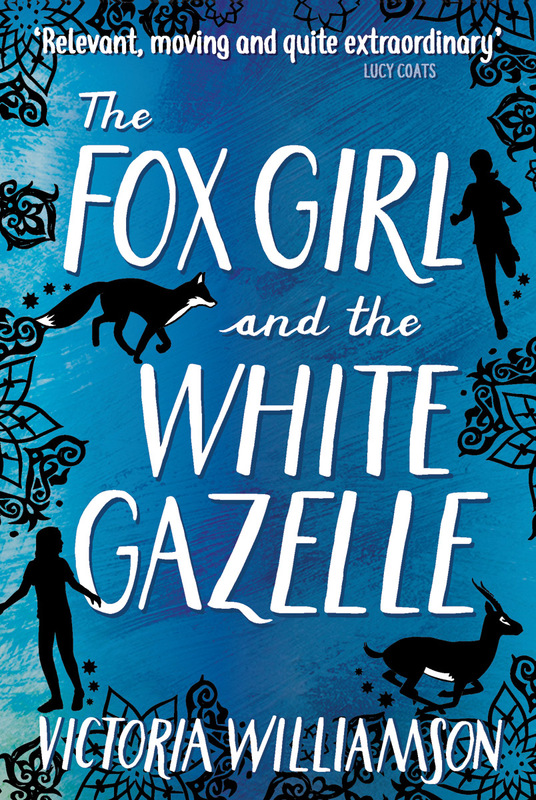 When they discover an injured fox and her cubs hiding on their estate, the girls form a wary friendship. And they are more alike than they could have imagined: they both love to run. As Reema and Caylin learn to believe again, in themselves and in others, they find friendship, freedom and the discovery that home isn't a place, it's the people you love. Victoria Williamson is a primary school teacher with a Master's degree in special needs education. She has worked as a science teacher and teacher trainer in Cameroon and Malawi, an English as a foreign language teacher in China, and as a special needs teacher in the UK. 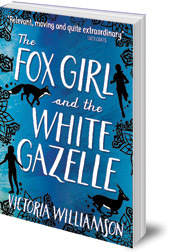 Victoria's experiences teaching young children in a school where many families were seeking asylum, inspired her debut novel, The Fox Girl and the White Gazelle, an uplifting tale of friendship between Glasgow girl Caylin and Syrian refugee Reema.